Union Finance Minister Arun Jaitley said on Monday fast economic growth and rapid urbanisation would slash the number of people in extreme poverty by 2021 and end it completely in the decade after that. 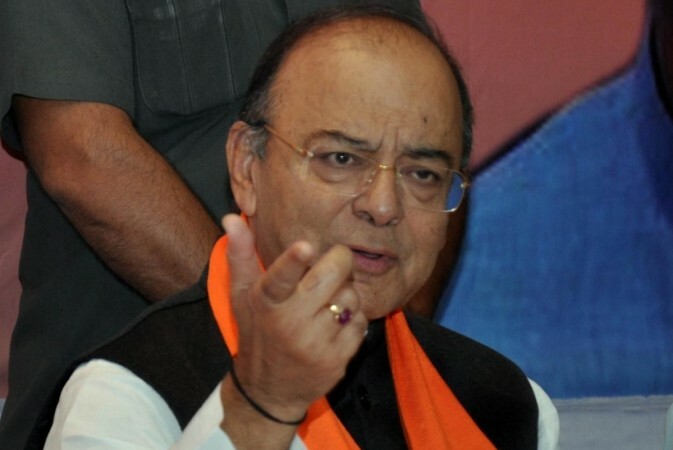 Arun Jaitley, who heads the BJP's publicity department in the election, said the number of people who live in poverty would drop to below 15 per cent in the next three years and to a negligible level in the 10 years after that. Jaitley said economic problems could be addressed as India remained the world's fastest-growing major economy. PM Modi has won public praise by taking a tough line on neighbouring Pakistan, which India accuses of backing separatist militants in Muslim-majority Kashmir. Pakistan denies that.